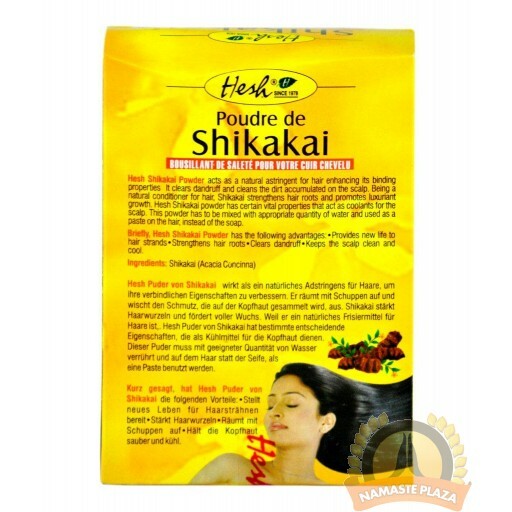 Hesh herbal shikakai is a natural hair conditioner. 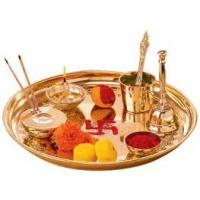 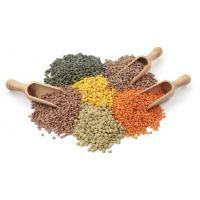 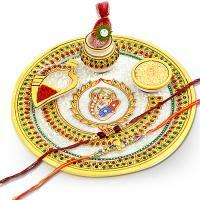 It is a traditional and age old remedy to keep hair healthy and shinning. 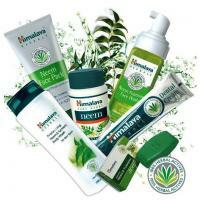 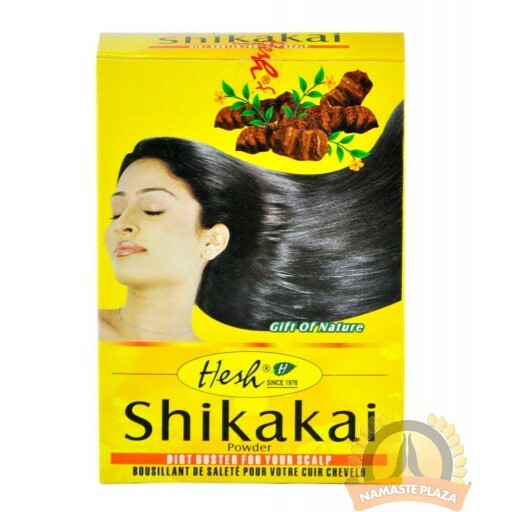 It helps you get rid of oil and dust from your hair without doing any damage to it. 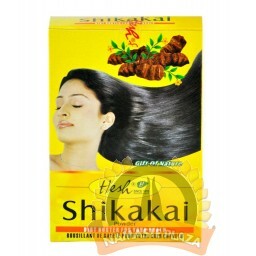 Use hesh herbal shikakai today for naturally conditioned healthy hair!